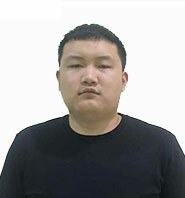 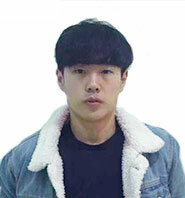 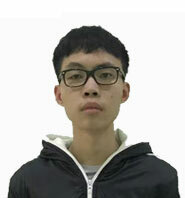 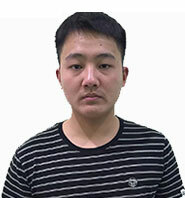 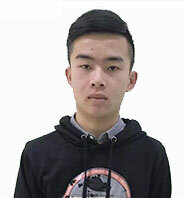 队伍介绍 In 2010, the "crossing fire line" was set up in the AG Club headquarters in Chengdu, Sichuan. 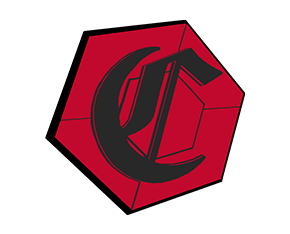 As the club's trump project, the club aims to build the country's strongest "crossing fire line" team. 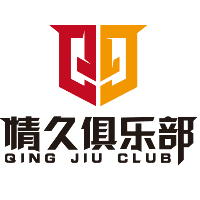 Since its formation, the club has won many honors in many major events at home and abroad in the project "crossing the fire line". 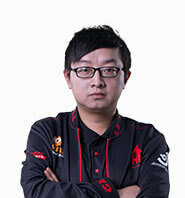 队伍介绍 Established 10 years ago, one of the earliest electronic sports clubs in China has many branches such as LOL. 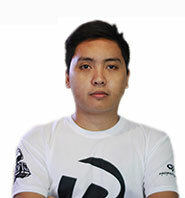 DOTA2. 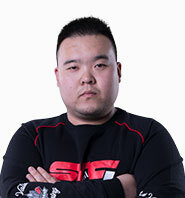 PUBG. 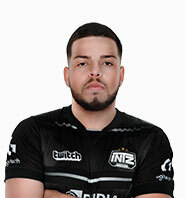 OW. 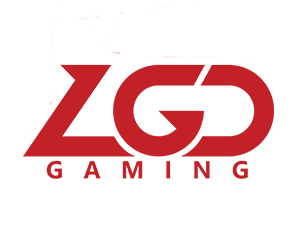 As a pioneer of China's e-sports, LGD has always regarded "becoming the world's first brand club" as the mission of the company. 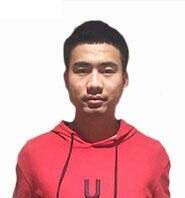 In 2018, LGD and the famous football club Paris Saint Germain reached cooperation, jointly established PSG. 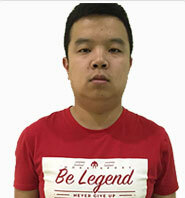 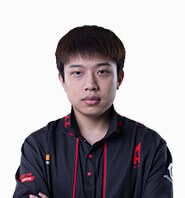 LGD DOTA2 and FIFA branch. 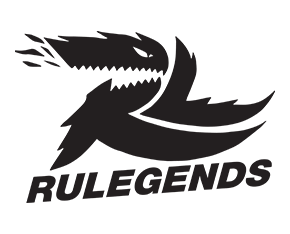 荣 誉 LOL 2015 Professional League Summer Championship. 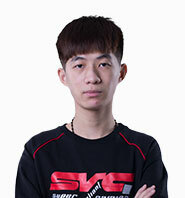 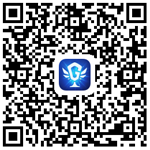 队伍介绍 OMG E-Sports Club was established in Chengdu, Sichuan Province in June 2012. 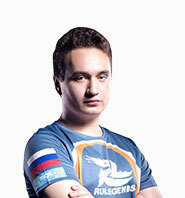 It has the Heroes Alliance Branch, Watch Pioneer Branch, FIFA Branch and so on. 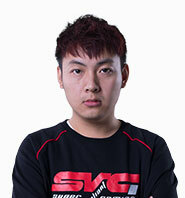 队伍介绍 SV e-sports club was established in November 2016. 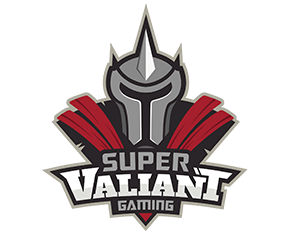 Super Valiant is translated into Super Warrior, symbolizing SV as a battlefield warrior, intelligent, enduring, tenacious and unstoppable. 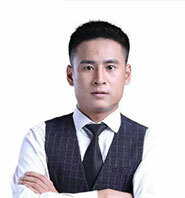 Express the determination and strength based on the cause of electronic competition. 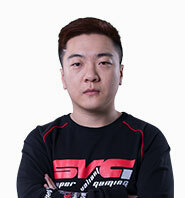 SV e-sports club aims to promote the development of e-sports industry, train e-sports talents and become a highly specialized e-sports club in the future. 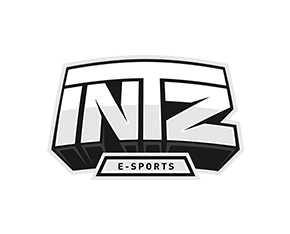 队伍介绍 Founded on June, 2014, INTZ eSports Club has became one of the main club at eSports scenario in South America. 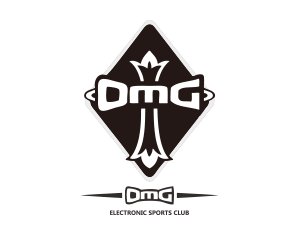 We have a training complex located in Sao Paulo, assembled with accommodation structure for high level athletes, psychological suport, nutritionist and physiotherapist. 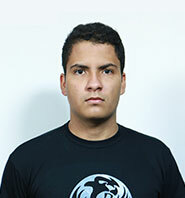 On 2015 we won the Crossfire Brazilian Championship first and second split. 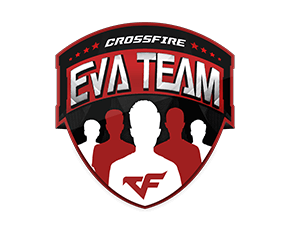 Also, we played the Crossfire Stars 2015, finishing fourth. 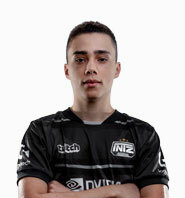 On 2016 we won the first split and the Brazil Mega Cup. 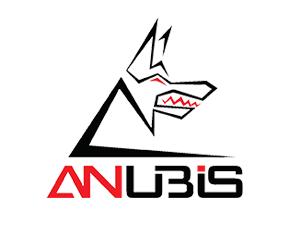 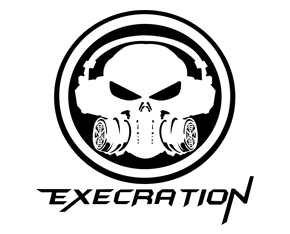 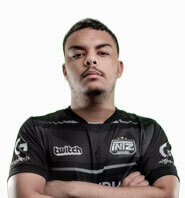 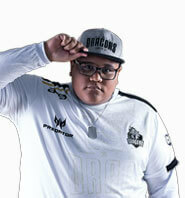 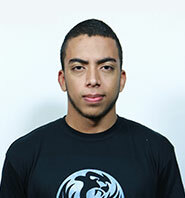 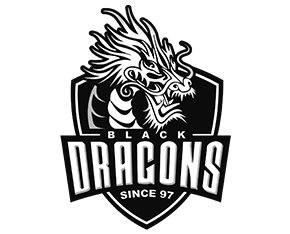 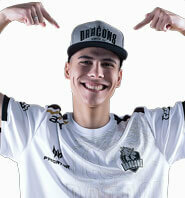 队伍介绍 Black Dragons e-Sports is an eSports brazilian organization focused in FPS games. 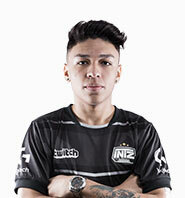 It was created in 1997 by Denis "Pings" Vidigal and is the oldest team in Brazil. 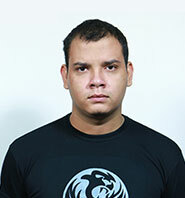 Today, we are not the oldest one, but one of the most respected organization in South America. 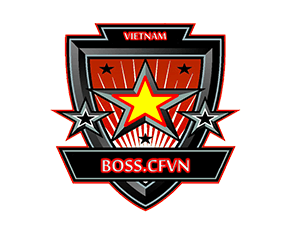 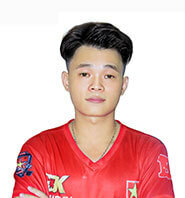 队伍介绍 BossCFVN is one of best Crossfire teams in Vietnam. 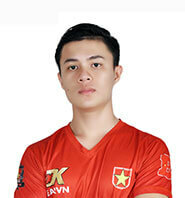 After 02 young talents Lucas and Kayle joined, they has been dominating the Vietnam Crossfire tournament after take both of CFEL 2018 Season 1 &2 and become the champion of CFS National Finals in 2018. 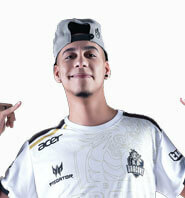 It's timCe to show the world how they strong. 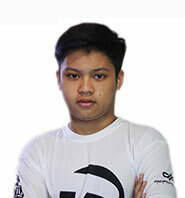 Watch out BossCFVN in CFS Grand Finals 2018. 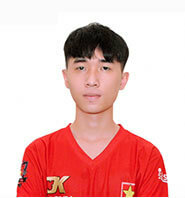 队伍介绍 3 in row representing Vietnam in CFS GF, EVA is the best CROSSFIRE team in Vietnam from 2016 in world screne. 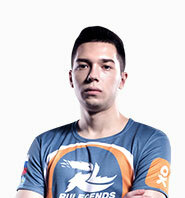 Last year, they still have a chance to become the world champion but 2nd place was their successful tournament. 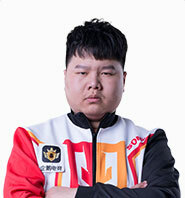 It's time to show the world that it was not lucky. 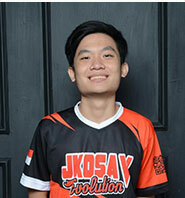 Let's see how strong EVA in CFS 2018 Grand Finals. 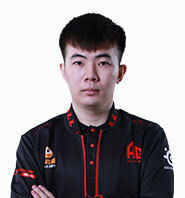 队伍介绍 Formerly known as TNC Pro Team from CFEL2017 until CFS 2018, they are now under the sponsorship of Pacific. 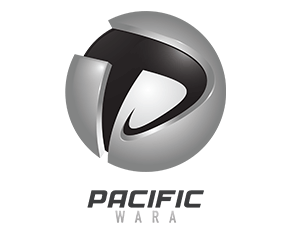 Team leader M4CMAMBA, ZARREN, and present team manager POY made their journey as Pacific Wara since 2010. 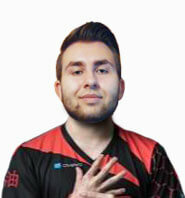 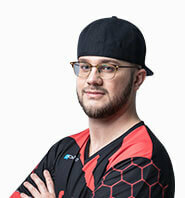 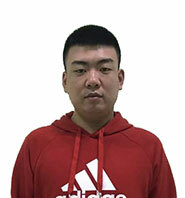 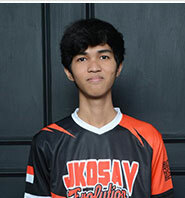 KRAM has played before on team Pacific Macta from 2014 to 2016, HECK as their import sniper player all the way from another region, and DAGSS as their latest recruit who is also the youngest player in the Pro scene called "child prodigy". 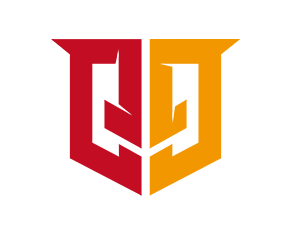 The team also flew to China last year for Crossfire Global Invitational 2017 with Batzera and Dark (Heck and Dags not a member yet). 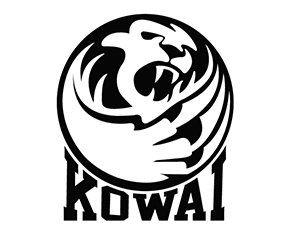 They have been a part of the Top 4 teams every League and Finals, mostly landing on 2nd place. 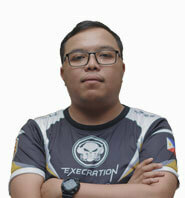 队伍介绍 Execration is one of the newest teams to enter CFEL S2, though their team is new, their members are actually pioneer players. 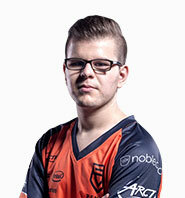 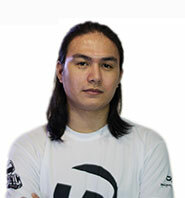 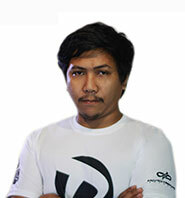 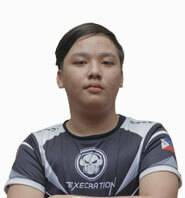 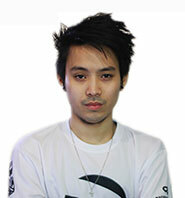 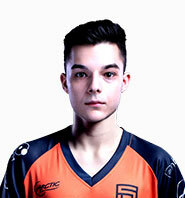 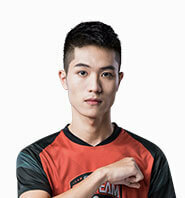 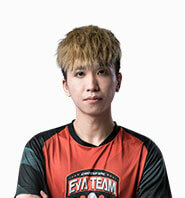 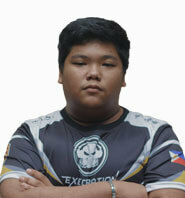 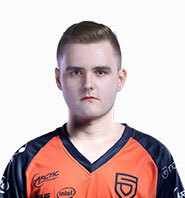 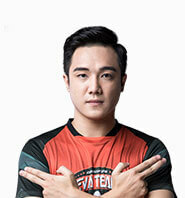 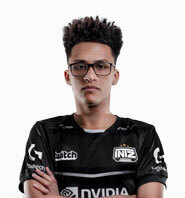 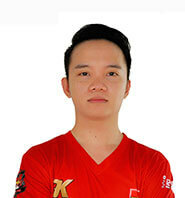 KART was a former member of MSI-EvoGT then became a member of TNC, later on becoming team captain of RebornGT, and now as captain for Execration. 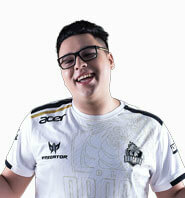 ARSVV was a former member of Pacific wara and was adopted by Reborn GT as their captain. 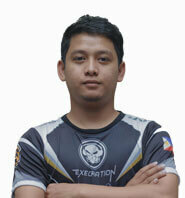 Jamero, Modern and Chacha were on the same team since 2015that's why members of Execration were actually former members on another team. 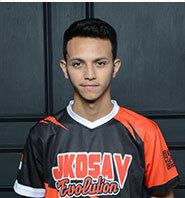 ARSVV and Charlito also competed on CFPL2018 Season 2 alongside with Jamero earlier this year. 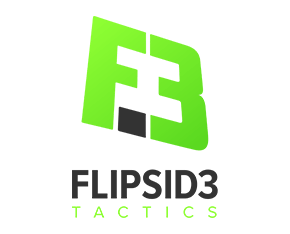 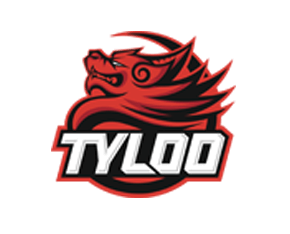 队伍介绍 “FlipSid3 Tactics”is a famous name in Crossfire since this team participated at many tournaments such as Crossfire Stars, Crossfire Global Invitational, World Cyber Arena, IEM Expo and Crossfire Pro League. 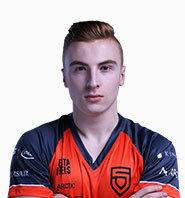 The core of the team consists of leader "SEVEN" along with "DeNis" who have been playing together since 2015. 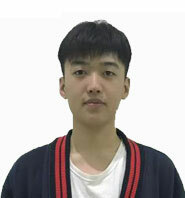 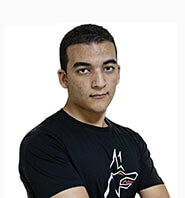 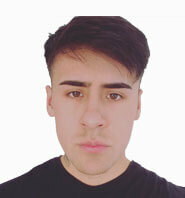 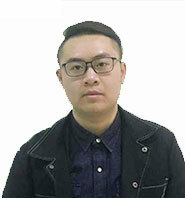 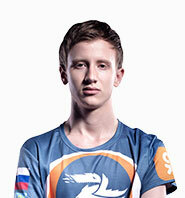 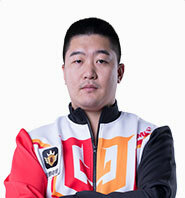 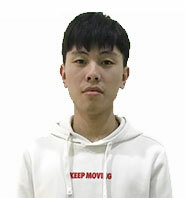 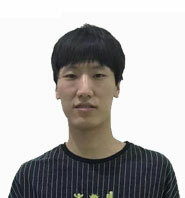 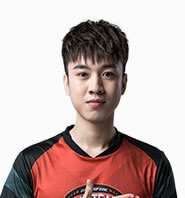 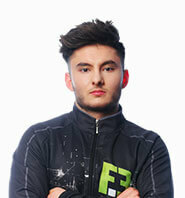 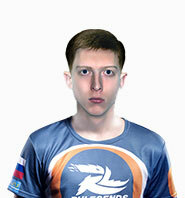 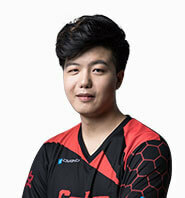 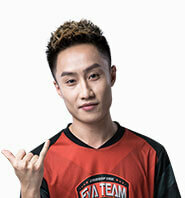 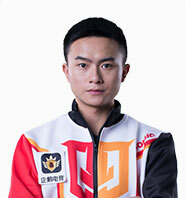 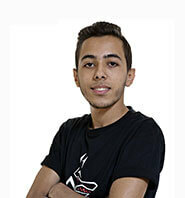 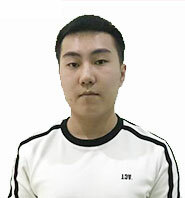 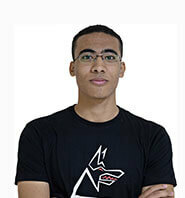 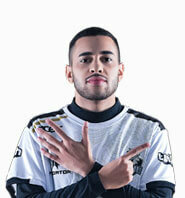 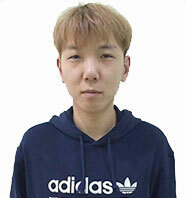 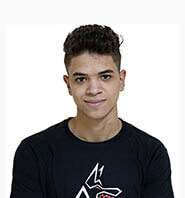 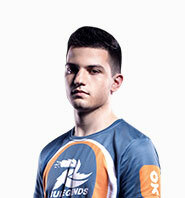 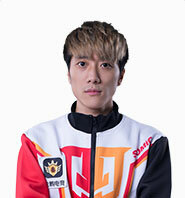 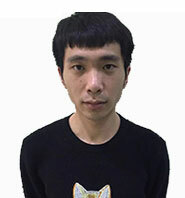 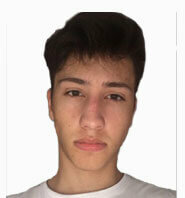 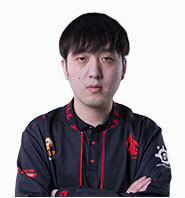 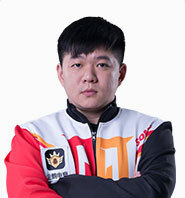 Last year "bL4ME" joined F3 which has definitely strengthened the team. 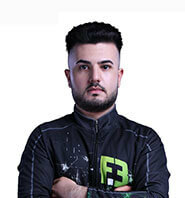 2018 was a rough year for FlipSid3 so far because of multiple roster changes and bad results. 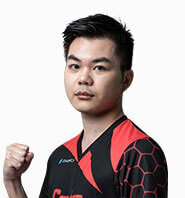 Fortunately, they brought in "favouR" and "dyce" who had big impact on F3's success in CFS Qualifiers. 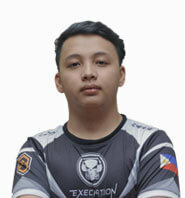 They are both young talents who are willing to prove that they are able to perform at the highest level in Crossfire. 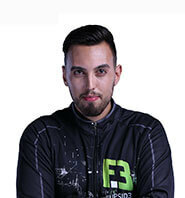 F3 will do everything to surprise at CFS, like they did in 2016. 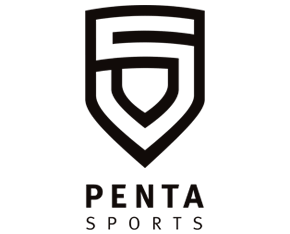 队伍介绍 PENTA Sports is a famous and a successful team in the European region. 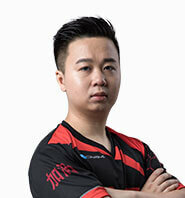 After starting out as an underdog in the scene, they qualified for their first CFS Grand Finals in 2014, and managed to secure another spot for the CFS Grand Finals in 2015 and WCA 2015 Grand Finals. 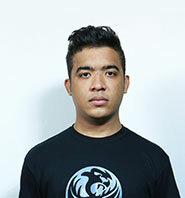 The team successfully placed 4th at CFS GF 2014, 2nd at CFS GF 2015 and 3rd at CFGI 2016. 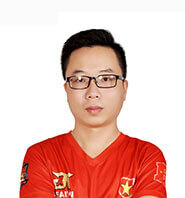 They participated in the CFPL S10 and S11 in China and gained a lot experience. 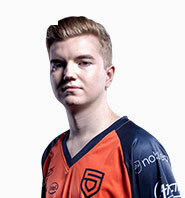 In early December 2017 Snox and masoN joined forces with PENTA Sports on becoming the best in both Europe and the international scene.  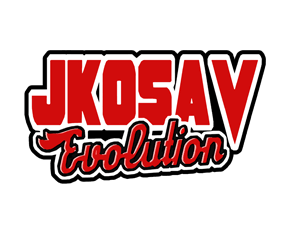 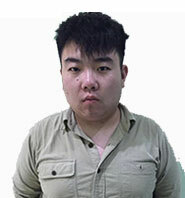 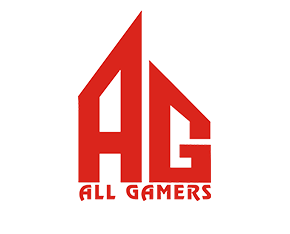 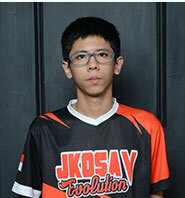 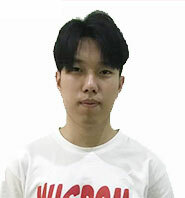 队伍介绍 JKOSAV Evolution is an eSport organization based in Indonesia. 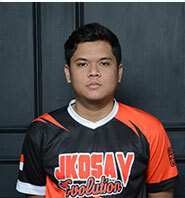 We are still a young team, but we bring passion to the game, we hope we can bring our A game at CFS 2018 Grand Final and make Indonesia proud in International esport community. 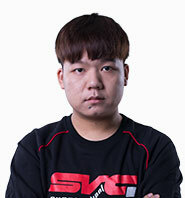 队伍介绍 This year's iteration of Carbon is a continuation of last year's STDX core four players; supamen, req, xfam0usx, and michaeldrk with the addition of North America's powerhouse sniper, Kaiz. 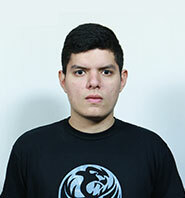 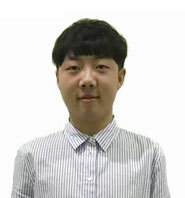 ID：KW_Clarenz 荣誉 2015 @ 2nd - CFS latin american finals / 2016 @ 1st - CFS National finals 2016 / 2016 @ 3rd - CFS Grand finals / 2017 @ 1st - CFS latin oamerica finals / 2018 @ 1st - CFS latinoamerica finals. 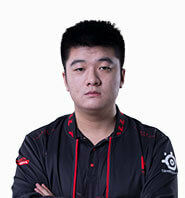 top 78 in S7 8 and the top 8 in S8 8.